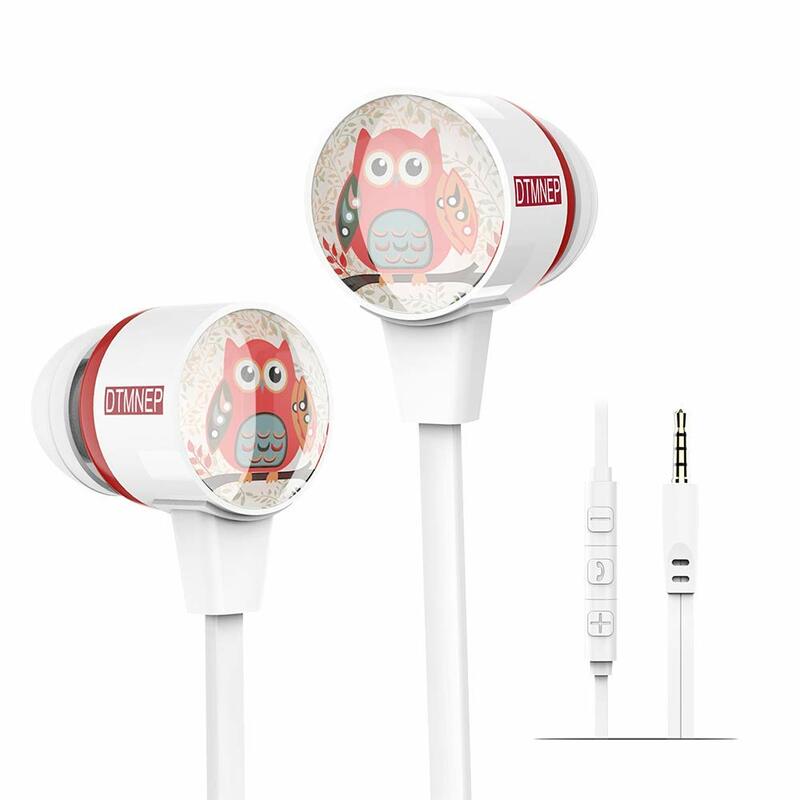 Right now on Amazon you can grab these adorable Owl Wired Earbuds in-Ear Headphones for only $5.99 when you use the code 8PSW95WT at checkout. The code should work until 11/11 but may stop if supplies run out. I tried the code at 9:38 a.m. EST on 11/7 and it worked.